Stores in the health & beauty segment sell a wide variety of items that are prone to theft. Some articles are small in size, which make them easy to hide, some are expensive and highly wanted amongst thieves. Retailers, pharmacies and drugstores that are active in this market invest a great deal in loss prevention. Obviously, this should not affect the customer’s shopping experience. Century Europe develops and supplies reliable retail security and identification solutions. Especially in health & beauty, an attractive presentation of merchandise is essential to boost sales. Thick labels or large tags can ruin the product packaging. Customers may open a product to test, which makes it unusable and causes shrinkage. This is how Century Europe can help! We constantly develop advanced products that secure specific types of articles without harming the product presentation and packaging. 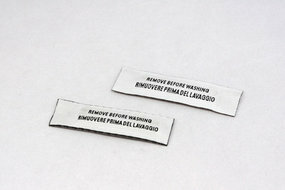 For example, we have developed ultra slim labels that will not alter the product’s appearance. Another example are tubes for make-up products, such as mascara, which can be adapted in height. These tubes are partly open and they present relatively well on the shelves. Retailers would like to protect a wide variety products to reduce shrinkage. At the same time, they would like to realize an enjoyable shopping experience. Customers need to be able to try specific perfumes and to be able to see the product’s package. Century Europe can help you achieve this! Our article identification and security solutions can be custom-made to each retail business. Please contact us or download our brochure for more information about this specific market. 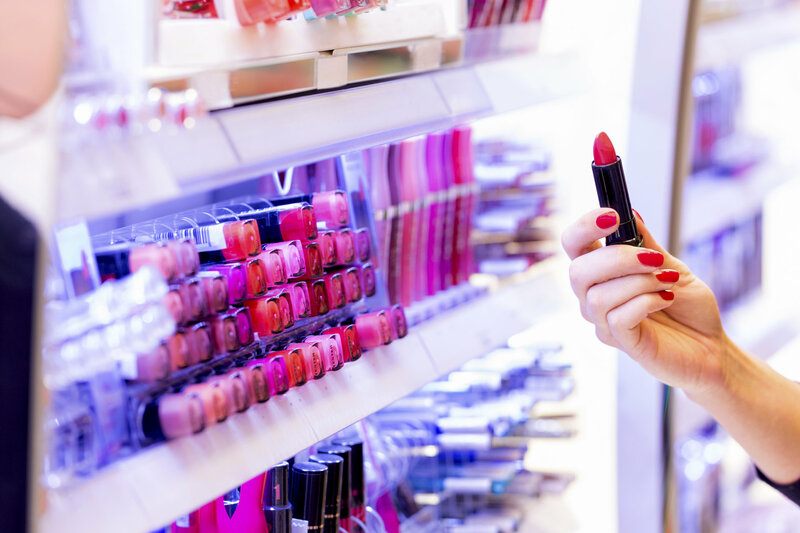 Any store owner in the health & beauty industry is aiming to reduce shoplifting as much as possible. Please find below an overview of three main challenges that retailers are dealing with in this market; for which we provide tailor-made security solutions. Unnoticed theft of health & beauty items and accessories (shoplifting) occurs to a high extent. Prevent dishonest employees from stealing valuable items in drugstores and convenience stores. It is crucial to protect your products without ruining their display and presentation. Read more about source tagging and how it can benefit your retail business in health & beauty. By following the hyperlink below, you will find out more about our article surveillance solutions. Our product range consists of e.g. ultrathin labels, scratch and impact resistant safers and much more! Discover our wide product range.